IPPA institutional members 2018: 33 and counting! The number of Institutions which become Institutional Member of our Association continues to increase every year. 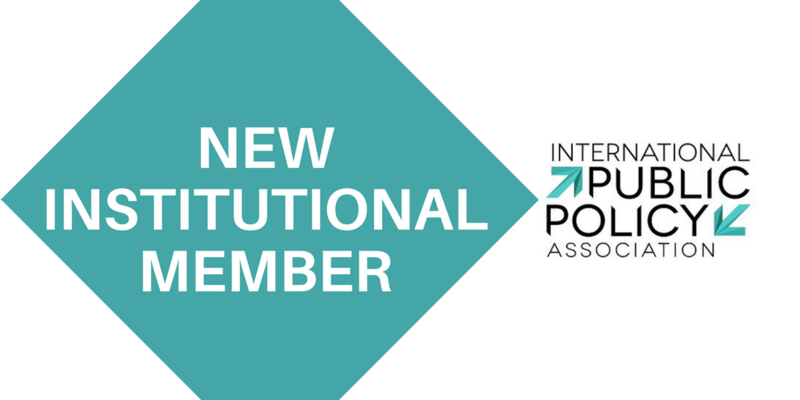 In 2015, 5 institutions became Members of IPPA, 12 in 2016 and 28 in 2017. The support of Institutions is crucial to the development of our Association and allows us to contribute to the internationalization of the Public Policy field. 3 Institutions have recently renewed their membership. This increases the number of IPPA Institutional Members to 33 in 2018 (last updated November 2018)! Thanks to all the IPPA Institutional Members, your support helps us to bring our projects further!